Thank you very much for the invitation and the opportunity to discuss such an important and burning issue. The Church very often feeds us with issues we have to discuss politically. Today we will limit ourselves to the issue of the Ukrainian Autocephaly. 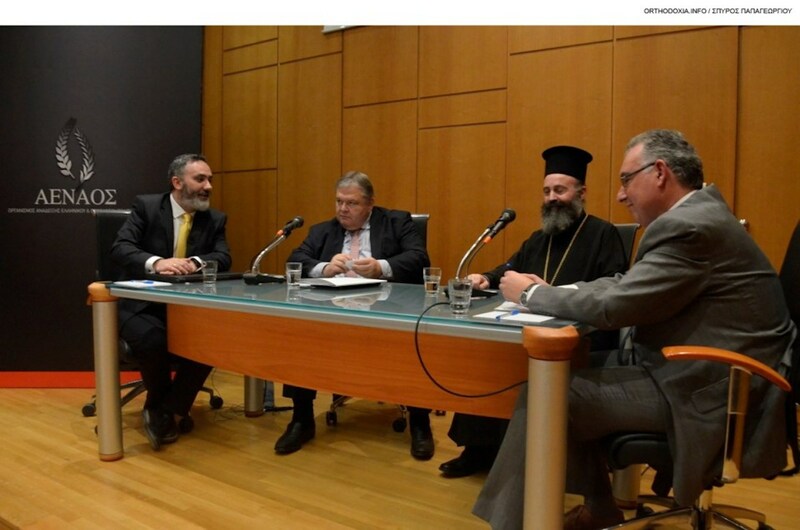 As so accurately Professor Evangelou and His Grace Bishop of Christoupolis Makarios have remarked, the problem of Autocephaly is ​​in general a problem of pastoral responsibility and Canon Law, that is, a problem of distribution and exercise of jurisdiction in the Orthodox Church. But always the problem of Autocephaly is also a political problem, a problem of national identity, a problem associated with the emergence of a nation, with the ideology that every state seeks. As history teaches, and as it is generally accepted, I think, in the analysis of these phenomena, especially the emergence of a nation, the national identity is formed through the claim of statehood and then through the very function of the state and the cultivation of a state ideology, which lies at the core of the national identity. I thank you dearly for the introduction, for the invitation, for your hospitality and for the opportunity to participate in this Symposium of such importance. Today's debates have turned our attention to some very crucial aspects of our bilateral relations; to points that are not always plainly obvious. Besides, the conjuncture is particularly challenging. We are at the final and extremely difficult stage of the course towards the divorce between the EU and the UK. The pan-European constitutional acquis concerning Democracy and Rule of Law is proven more fragile than anticipated. The Council of Europe, as the guardian of these fundamental values and institutional guarantees needs a new boost. The question has to do with the method by which this new boost can be efficiently given. The simple answer is through a new summit of Heads of State and Government of the Member States. The summit is though the most formal and powerful form of the intergovernmental character of the Council of Europe with the correlations of power ant the trade- off that this entails. In my opinion, the special character and added value of the Council of Europe has to do with the institutions, procedures and mechanisms that has at its disposal, who transcend the intergovernmental character and advocate the principles of the rule of law and the need to protect human rights. 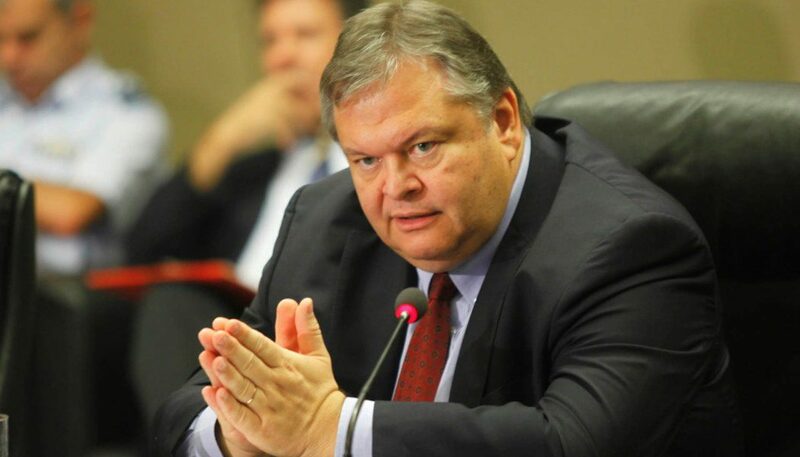 Τhe statement read by the Government Spokesperson in a "revolutionary" way constitutes an official announcement of the violation of the Constitution. The response of the government to the journalists’ information on the outcome of the Council of State’s meeting was institutionally shameful, overbearingly stubborn and politically suicidal. Mr. Tsipras thought that he could bypass the decision of the Council of State with a newer statute and infringe the Constitution. He ought to wait for the publication of the decision, he ought to read it carefully and to fully abide to it, as provided by art. 95 of the Constitution. The government that signed the third memorandum and begs for a fourth one accuses the Council of State for finding the memorandum constitutional! The British referendum forces us to turn our attention once more to the fundamental issues: the relation of conjuncture, history and democracy. The relation between the European integration and the sovereignty of member states. The relation between European and national consciousness. It forces us to turn to matters that, while seemingly abstract and theoretical, have a very strict, specific and practical content. The British referendum was called to serve internal political ends, to facilitate the victory of the Tories in 2015, in order to ensure the coherence of the now ruling party and incorporate conservative eurosceptics into Mr. Cameron’s election majority. Within the one year that has since passed, the conjuncture has become strongly anti-European, primarily due to the refugee crisis. No austerity measure came to pass in the United Kingdom. No memoranda have been implemented. The British election conjuncture in May 2015 was transformed into a British referendum conjuncture in 2016. All these happened in the name of democracy and the appeal to the sovereign will of the British people. History just waited to record the situation and submit to it. Even temporarily. 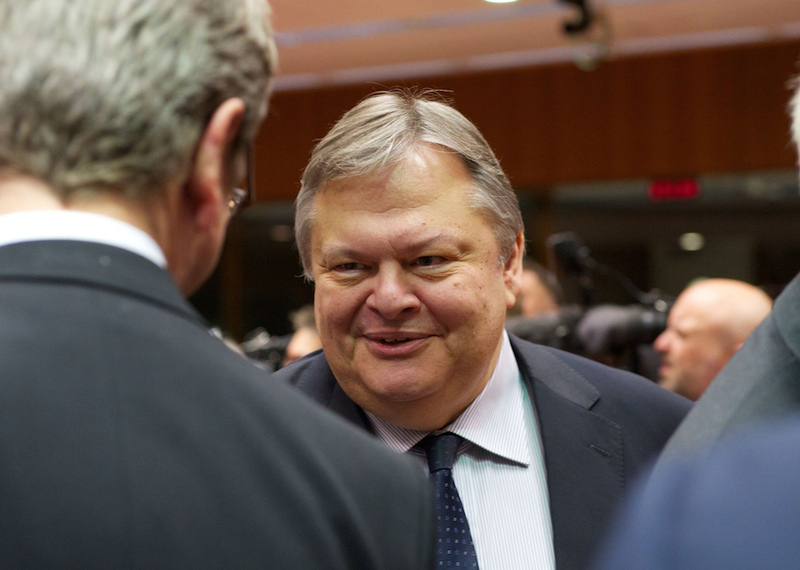 During this period (first semester of 2016), the EU has to deal mainly with two issues: first, the management of the huge refugee and migration flows that enter the Union from Turkey through the gateway of the Greek maritime borders in the Aegean Sea and Eastern Mediterranean and, second the referendum about Britain’s future in the EU. The common denominator of these two issues is the resurgence of the conflict between European integration and the sovereignty of Member States either for conjunctural reasons (arrival of a large number of refugees and irregular migrants) or because this results from the rise of Eurosceptic or openly anti-European views in some Member State in a degree that calls into question the participation in the EU itself (as in the case of the UK). A deeper common denominator is the contestation of the sufficiency, effectiveness and more generally the added value of EU membership and the European integration. For the needs of this analysis, as crisis can be defined each situation that deviates from the “usual”, from what would not have called into question the existing arrangements and equilibria within the institutional edifice of the EU. In other words, crisis conditions emerge when the circumstances and a fortiori the new conditions that are prolonged challenge the sufficiency of the existing mechanisms. The economic and, to be more specific, financial crisis that erupted in 2008 and had a strong impact on many Eurozone countries appertains certainly to this broader sense of the crisis . Moreover, the same notion includes the huge increase in refugee and migration flows from Syria and other countries of the Middle East as well as North Africa or Asia to the EU from 2015 on. This broader sense of the crisis nowadays includes the promised by the British government proclamation of a referendum as to whether the UK should remain in or leave the EU as well. In this case the crisis is caused by a political initiative of a Member State government and not by economic or international reasons; it is, though, still a crisis, since existent arrangements and equilibria in the institutional edifice of Europe are challenged. After all, the deeper question that the British government had to answer was whether it would deal with the reactions of a large part of British society against European integration as a British problem or it would render it a problem of the Union, asking the latter to manage the pressure by agreeing new specific arrangements for the UK. The internal political crisis in one or more Member States is thus turned into an institutional and political crisis of Europe as an entity with community and intergovernmental characteristics and it is asked to successfully confront it through the intergovernmental method. At this point, the EU - Turkey agreement and the decisions of the European Council of March 18, 2016 on the refugee and migration flow are quite important; they do not though allow for illusions. The view expressed by Austria and the Visegrád Group has become dominant within the European balance of powers. After all, the initial German policy of welcoming Syrian and Iraqi refugees tested the country’s limits and ultimately crashed against strong reactions from a big part of German society. Germany, and with it the whole EU, says -put very simply: “That’s it. We will not accept any more than we already have so far”. A few positions are still to be filled in an organized way under the Euro-Turkish Agreement, but the already existing large volume of Syrian refugees must remain in Turkey, Lebanon and Jordan, which are de facto characterized as “safe countries”. As far as Turkey is concerned, this characterisation must also be legally provided. In the same spirit, refugees to Europe from other countries, such as Iraq, are barred from entering and this applies a fortiori to irregular migrants moving through Turkey. However, they can also, in accordance with international law, submit an asylum application which should be judged on the individual characteristics of the applicant. The conclusions of the European Council and the EU-Turkey Agreement of 18/03/2016 invoke the existing international and European law on the protection of refugees and should be interpreted in accordance with this, but the political and thus practical aim is clear, hence the essentially worried statement of the UN High Commissioner for Refugees. Six months after the January 2015 elections and after Greek society lived through the novel experience of a referendum that posed misleading questions and gave self-defeating answers, the country is in much worse shape than the that which it found itself before the notice of elections at the end of December 2014. The cost of the last six months is enormous, no matter how one calculates it: as a return to the recession, as a negative consequence to the dynamics of public debt, as a need for new loans from the EU and the IMF, as a leak of deposits, as an explosion of non-performing loans, as the obligation of a new recapitalization of banks with a greater public debt burden to avoid cutting deposits, as an undermining of healthy entrepreneurship, etc. 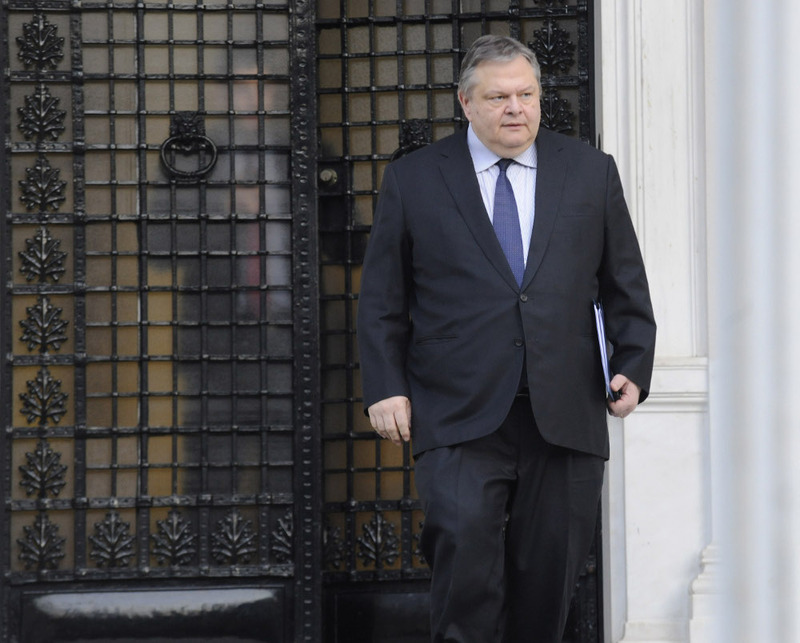 The situation in Greece now, however, is not only burdened economically and socially but also politically and institutionally. After five years of sacrifices, we slipped as a society into a spiral of questions concerning the European identity of the country, a crisis of self-consciousness that went beyond the question of "euro or drachma" and took us to the defining question: East or West. This spiral has already caused a deep crisis of democratic legitimacy with which we are attempting to deal by stubborn insistence on the possession of power around which the forces of SYRIZA unite, though they are fundamentally divided when it comes to the substance of the governing policy in place. They deeply disagree as to the party line, but passionately agree as to the need to maintain the government. As if they received a carte blanche mandate to exercise power independently of the program's content.